This post is part of an ongoing series on Innovation and Disruption in Asia. 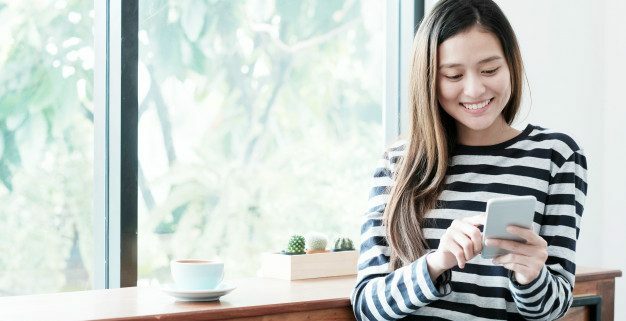 Millennials and Gen Z in Asia are mobile-first generations, and have given rise to the Super App: multi-purpose, all-in-one platforms like WeChat, LINE and KaKaoTalk. Users can send instant messages, share social updates, play mobile games, read news and content from brands or influencers, and use the built-in Mobile Wallet to pay for almost everything – from utility bills to a cup of freshly squeezed juice from a street vendor– without ever leaving the App. Brands Find a Home in Super Apps: Because of the high user stickiness, Super Apps have become crucial consumer engagement platforms for brands. LINE, the Super App that is hugely popular in Japan, Taiwan and Thailand is famous for its cute emoticon family. LINE collaborated with Toyota to customize branded emoticons, not just for social chatting but also for retail sales. 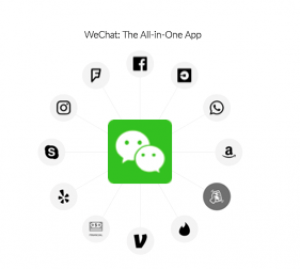 WeChat, China’s superstar, offers WeChat Moment Ads which are similar to Facebook sponsored posts. In addition, brands targeting Chinese consumers utilize the platform to publish content or collaborate with influencers to create advertorial content. In-Language Support Matters: For Asian Americans, penetration of in-language Super Apps is very high. Take WeChat as example. 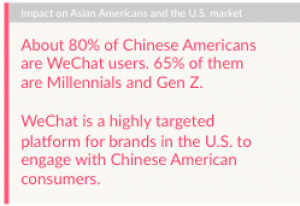 About 80% of Chinese Americans are WeChat users. 65% of them are Millennials and Gen Z1. 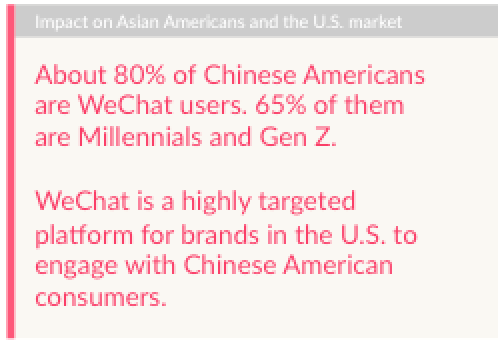 WeChat is a highly targeted platform for brands in the U.S. to engage with Chinese American consumers. Don’t stop here. We’ve broken down Asian Innovation and Disruption into more Key Industries: Automobile, E-Commerce, Mobile Payment, New Retail, Smart Home Tech, E-Sports and Entertainment, and beyond. Click here to download and read the entire report. Please enter the information in form below to access the report.